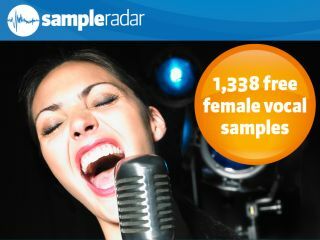 If your latest track is missing a killer vocal line, we might be able to help. These samples could be just the thing to give your tune some personality, and because each line is supplied in soft, medium and hard variations (and with two harmony parts), you've got plenty of flexibility. The samples are supplied in six stylistically themed folders: just open them up and start exploring. The female vocal samples are supplied in a zip file, so you'll need to extract them before you can see them. Enjoy!